Younha is an Associate Director, leader of the benchmarking practice and chair of the green committee in the London office. 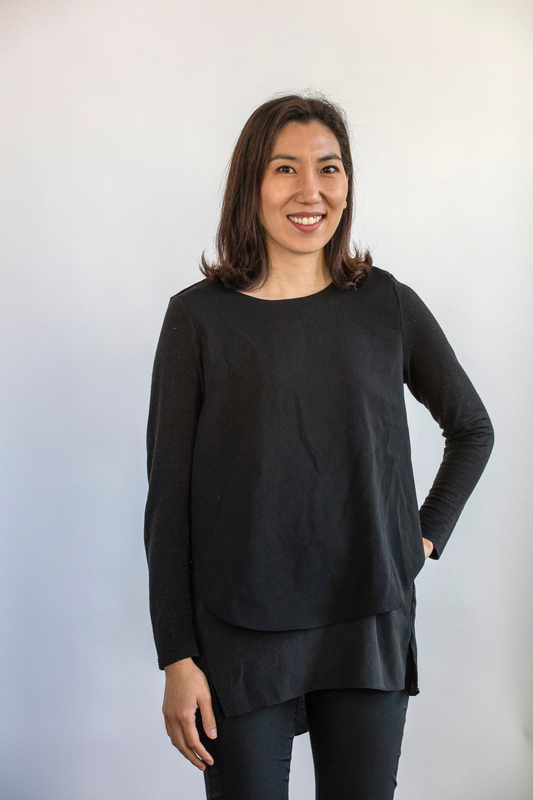 In her nine years at Atelier Ten, Younha focused on developing strategic sustainability frameworks and managing multiple benchmarking systems including LEED, WELL, BREEAM and Home Quality Marks for major institutional, cultural, commercial and mixed-use development projects. Younha led the site-wide sustainability management plan for Chelsea Barracks in London – the first LEED ND project in Europe.